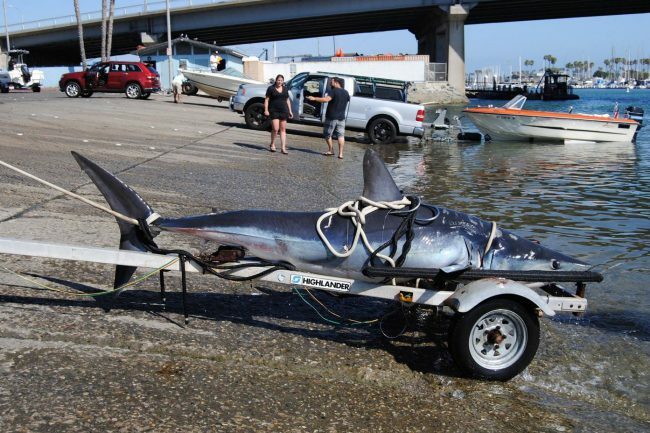 On June 15, 2014, Patrick Eger, host of Big E TV and owner of Big E Outfitters, has set a world record by catching a 247kg (544lb) Mako shark with bow and arrow near Catalina Island in Southern California. 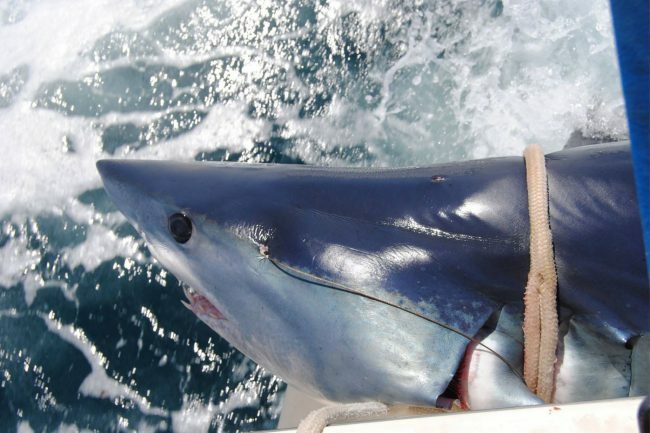 In Eger’s news release, he explained that he and Potter ( Matt Potter, the captain of the vessel) chose to "harvest" the shark only after determining that it was large enough to set a record. 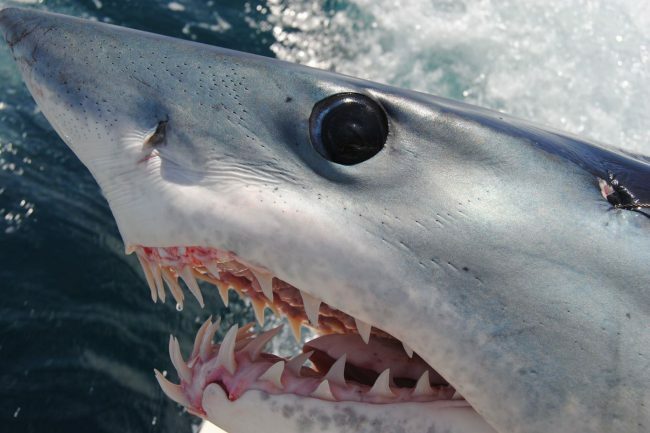 Some of the wording in the release is sure to be criticized by shark experts and conservationists, as it portrays the shark as a bloodthirsty killer, instead of a predator simply searching for the source of the scent, posing no threat to humans. "On several passes the Killer Shark rammed the boat and made it known that it had no fear of the crew or anyone onboard," the news release states. "With cameras rolling from all angles as the dangerous predator made another pass at the boat, Eger drew and released a single arrow from his Xcentric Bow … and made a perfect shot." That broadhead was attached to a steel leader, which was connected to a 200-pound monofilament line, which ran to a rod and reel wielded by Eger, who battled the big fish for more than two hours. "Unlike a lot of ocean fishing, there’s no chair and you’re not strapped into anything," Eger said. "I stood the entire time, and the only thing I was strapped to was the pole. If the shark pulls anything in, he’s pulling the pole and myself in." Since Eger caught the fish with a bow, it’s a new world record landing a mako in that manner. 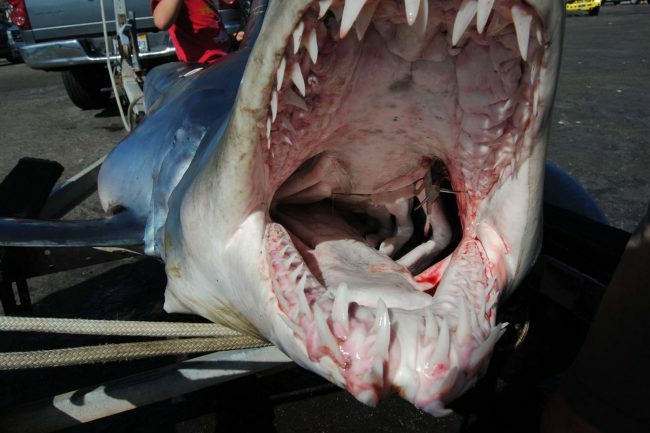 The official weight was 247kg (544lb and 8oz), and the shark measured 3.2m (10ft and 6in). 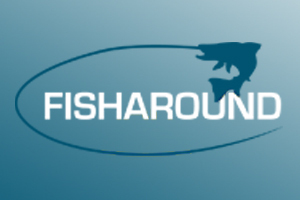 The International Game Fish Association lists a 553.84kg (1,221-pound) mako as the rod-and-reel world record. 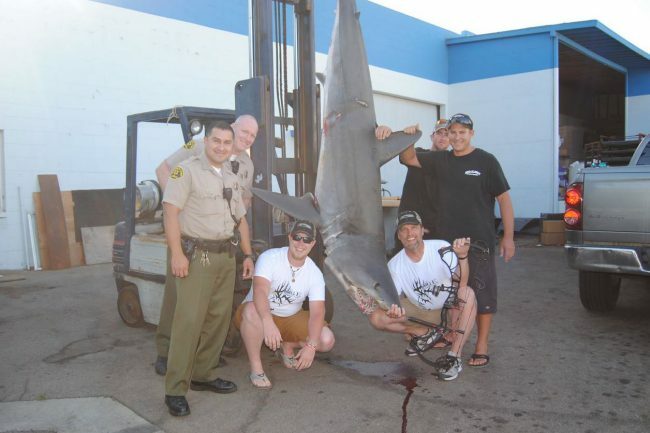 The shark meat was said to have been donated to needy families in the Los Angeles area, "other than some that was taken by Eger to enjoy himself."